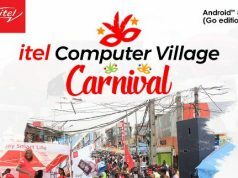 When it comes to long-lasting battery life, itel mobile is definitely one of the top smartphone players playing in that field. 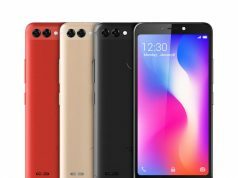 The long anticipated itel P32 has just been unveiled and officially became available in the Nigeria mobile market last week. 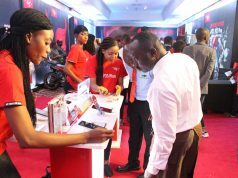 Curious about what itel P32 has to offer? Let’s unwrap the box! 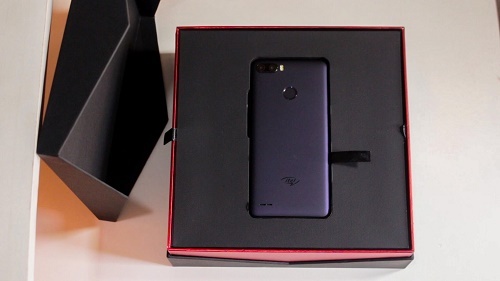 The itel p32 is packed in a black square shaped box with few red touches on the side and an inscription on top that reads “More than big battery, itel p32” and the name of the brand in its shiny red characters. Upon revealing, you get to see the itel P32 in all its glory, sitting pretty with its 5.5” IPS full screen display. 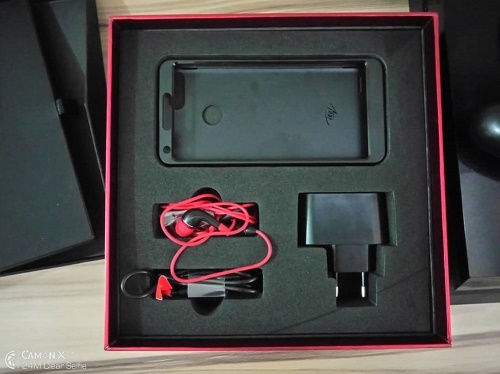 Moving further, you will see the accessories – a red earpiece, a USB cord, a power charger and a plastic protective back case. 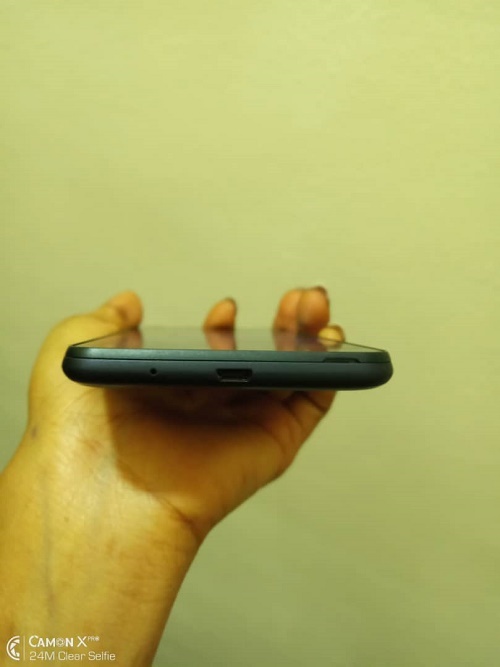 On top, the 3.5mm audio jack is positioned alone at the left hand side of the device, which means you can put your phone inside your pocket comfortably with your headphone plugged. At the bottom, is the microphone jack and USB port. 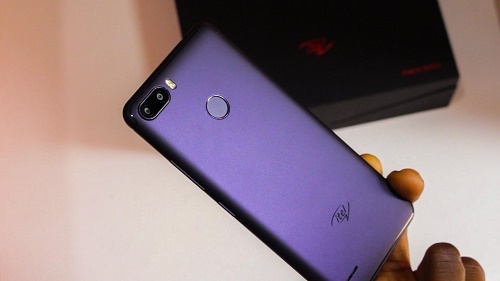 The plastic back houses a 5.0MP+5.0MP dual camera with dual flashlight and just below it is a fingerprint scanner, the itel logo and the phone speaker. The fingerprint scanner doubles as an unlock button, camera and picking up calls button. 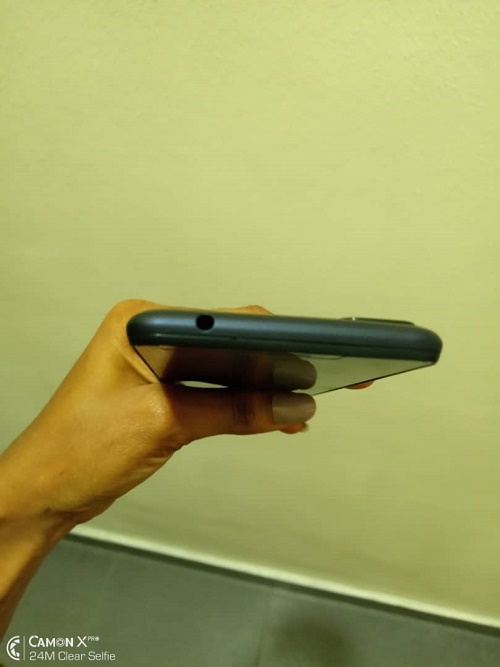 Under the hood of itel P32, one thing you would notice after removing the plastic casing is the in-built metallic 4000mAH battery along with the dual sim space as well as the MicroSD space. At a price tag of 26,500 naira, I think this device will deliver good value for the money spent on it. itel P32 is undoubtedly one of the most beautiful devices I’ve set my eyes on with its sleek and slim design which fits perfectly in the hand. 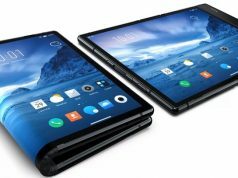 This would be a good smartphone for those who seek long-lasting battery life, as the battery capacity remains its standout feature. 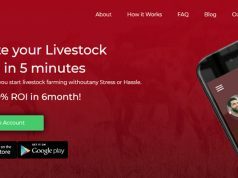 In the meantime, you can visit any retail and online store nearer to you to purchase this revolutionary device.